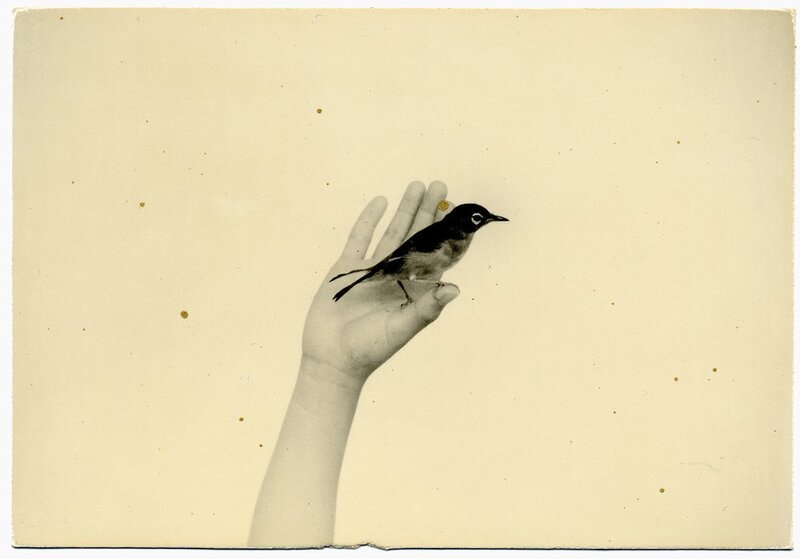 Tori – birds in Japanese – are a constant in the work of Japanese Photographer Yamamoto Masao. 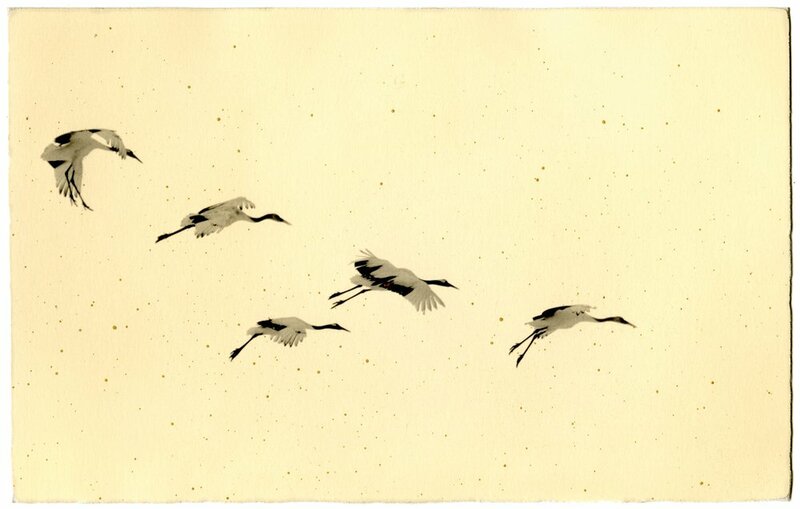 Since his childhood days he was drawn to and fascinated by all airborne creatures. After he was trained as oil painter he turned to photography and throughout his career – spanning more than 20 years – he kept returning to the birds apart from his portraits, landscapes and still lives. The quality of quietness of his images also shows in his Tori photographs, even though movement is respresented in many of the pictures. 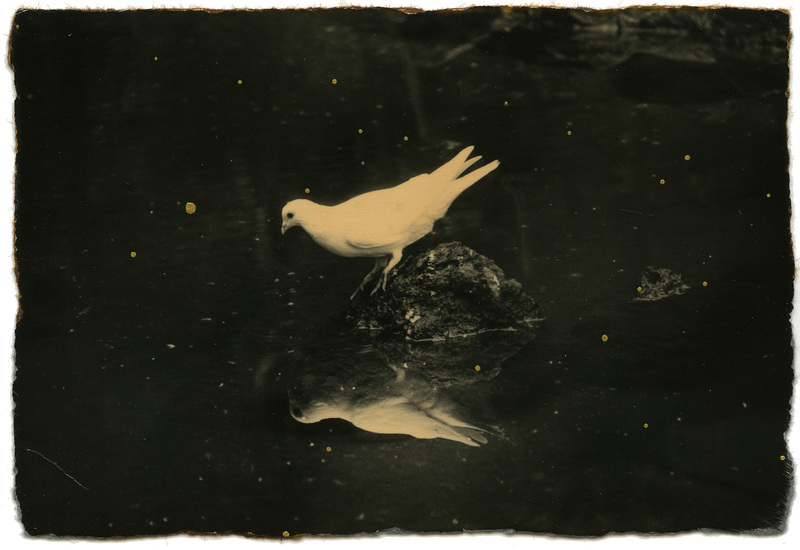 Then the animals seem to “float” in the image, time seems to stop when Yamamoto takes a photograph and the result is a completely timeless image that captures the essence of each species. This is another aspect that contributes to timeless and universal character of the project. All the materials for the editions are carefully chosen and help the viewer to connect with the 93 images, sometimes presented as tip-ins and including also several gatefold pages.